Disney 101 | What’s a FASTPASS? Which Disney Park Should I Go To? 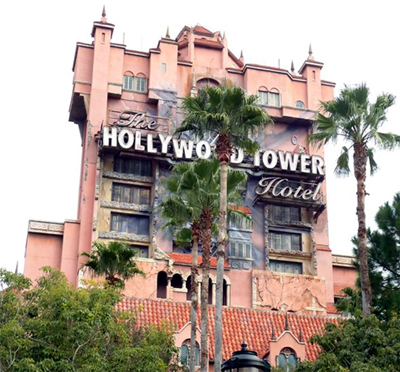 10 Facts About… The Twilight Zone Tower of Terror! 10 Facts About… Alice in Wonderland! 10 Facts About… Magic Kingdom!